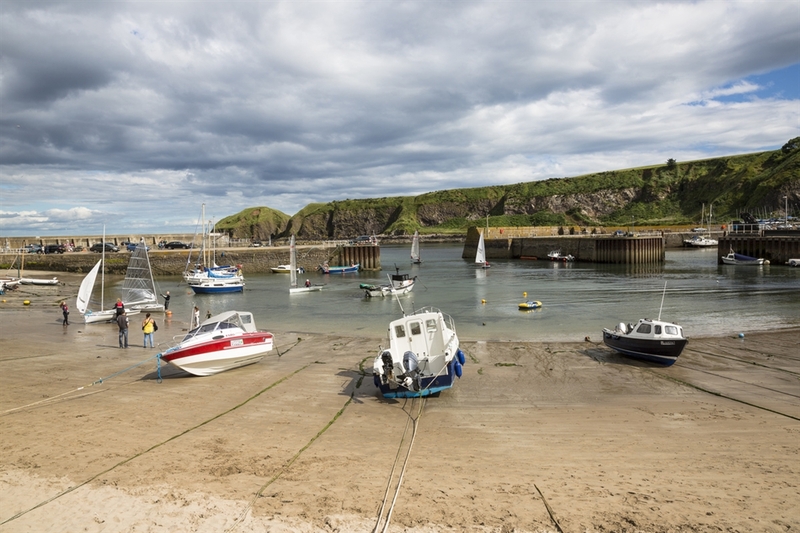 Stonehaven is a popular coastal resort, which is well used by watersports enthusiasts. 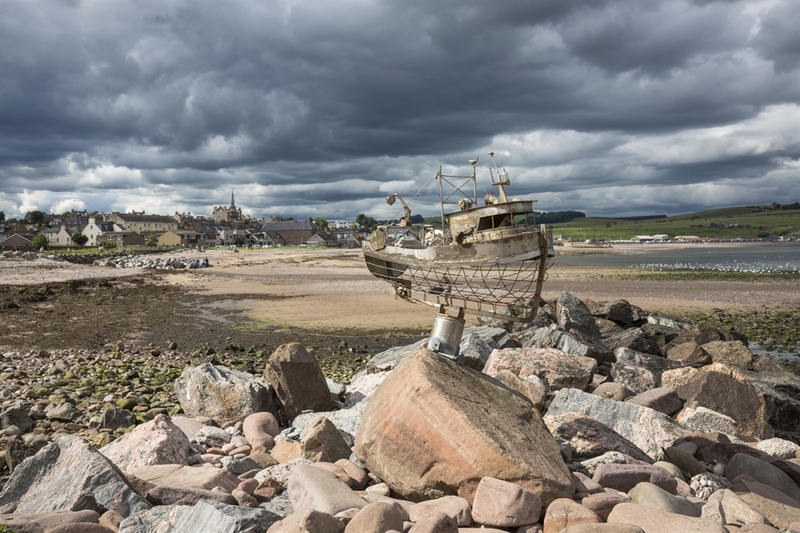 Stonehaven Beach is approximately 1.1 km in length, bound by the outflow of the River Carron and the harbour jetty to the south, and rocky outcrops at the northern end. The southern end of the bay is sandier and therefore gets greater usage by bathers. 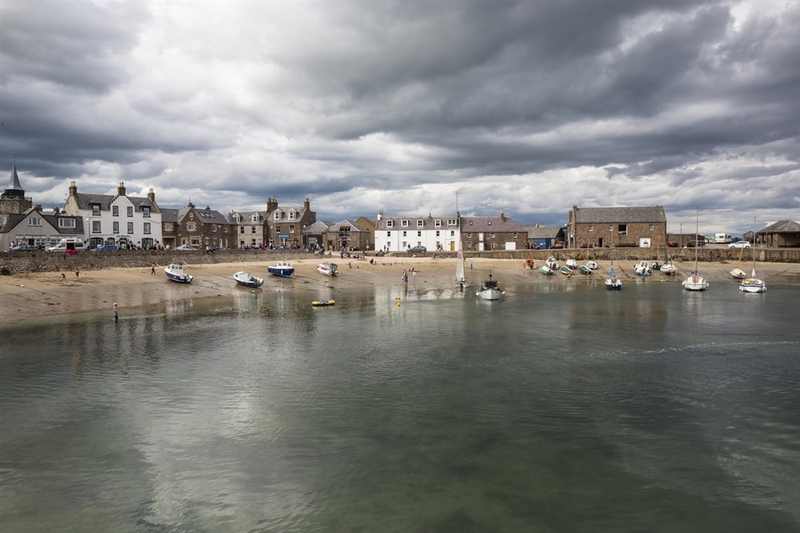 An electric sign displaying real-time bathing water quality predictions is available at this beach in summer months, and you can find out the daily prediction by visiting the SEPA website.